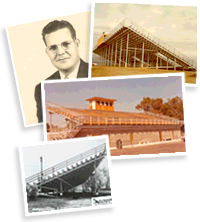 Southern bleacher began with a single set of high school bleachers more than 70 years ago, and to this day we do more bleachers for school districts across the country than any other company. At the same time, we work at the opposite end of the spectrum in terms of size. In 1996 we blazed new ground with the largest single-project grandstands in the country at the Texas Motor Speedway in Fort Worth, and we&apos;ve built grandstands for minor league baseball, university stadiums, speedways, fairgrounds & rodeos, and professional venues. 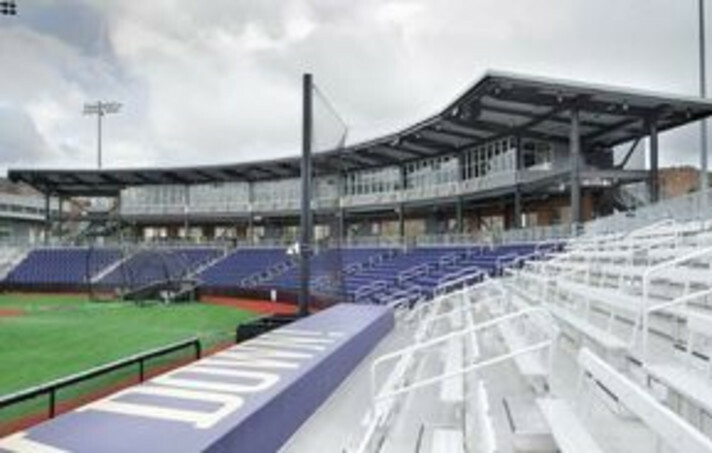 Spectators from Canada and in every U.S. state cheer from Southern Bleacher stadiums that combine time-honored solutions with creativity and flexibility to meet the unique needs and features of every site. Contact us and view our featured projects.